The Chalets at Chembe Eagles Nest are sure to leave you well rested for the day ahead. All chalets are en-suite. Mosquito nets and air-conditioning come standard in all chalets. To make your stay even more special, all of our chalets are lake facing with a patio to watch the beautiful sunset from your patio. Security at Chembe is excellent. Rest assured that should you leave your room unlocked or unattended your belongings will still be safe! 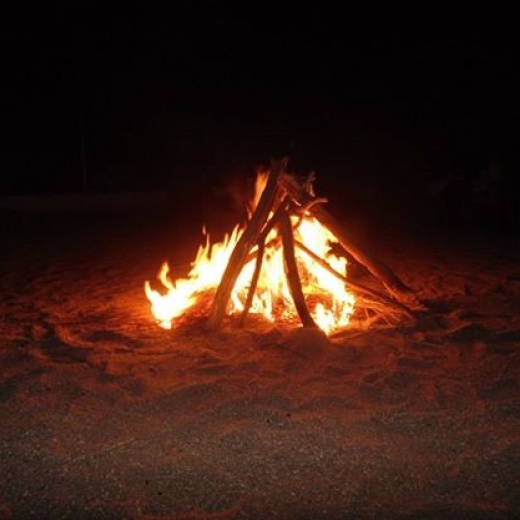 Chembe Eagles Nest lodge is located on the shores of Lake Malawi. 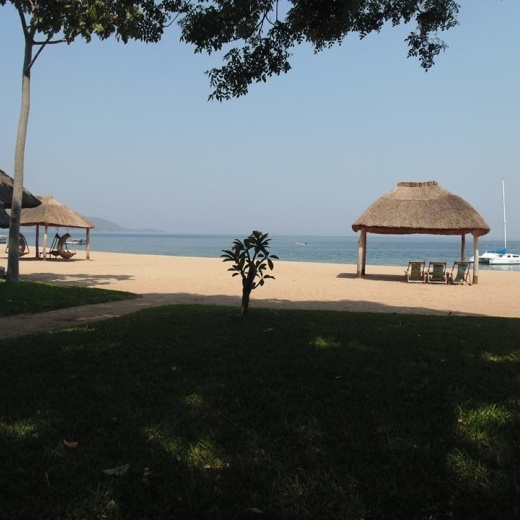 With a private beach on the tranquil shores of Lake Malawi, so much to do and even more to discover, whether you are here for a day or a week, you'll find endless opportunities for adventure here, having the most memorable holiday. Situated in a friendly atmosphere so you can relax and enjoy the stunning views. Our Beach is relatively private since it is set away from the main village, but it is quite close to the fishing village, which makes for an unforgettable visit. Your stay at Chembe Eagles Nest is guaranteed to be filled with great memories of spectacular food! We believe, every meal should be a taste experience. Our menu changes on a regular basis, and is sure to be exciting and "different". Should you wish to have a more "laid back" dinner, speak to us about a barbeque or a traditional South African "potjie". The outside "braai" area, built into the rock face, is always popular with guests. Lunches can also be organised on Domwe Island during your snorkelling trips. All our meals are prepared from the beginning with fresh ingredients and exotic flavour which is purely African, ensuring that every meal is a culinary delight for the senses. Take a relaxing cruise on our Catamaran "Mama Afrika", while sipping on an ice cold drink, watching an exquisite sunset unfold before your eyes. Cape Maclear Lake Malawi National Park offer perhaps the finest snorkelling on the lake. With hundreds of brightly coloured "Mbuna" engulfing you in an aquarium of colour. These "butterflies of the lake" can even be viewed above the surface of the water. After a relaxing snorkel, for the more energetic, Chembe can also arrange water skiing and tube riding, as well as kayaking for the kids. For the avid scuba diver, diving can be arranged through Chembe. Lake Malawi National Park makes for an interesting day excursion, and is a must for the bird enthusiast. Flanked by the National Park are the missionary graves to the north end of town.